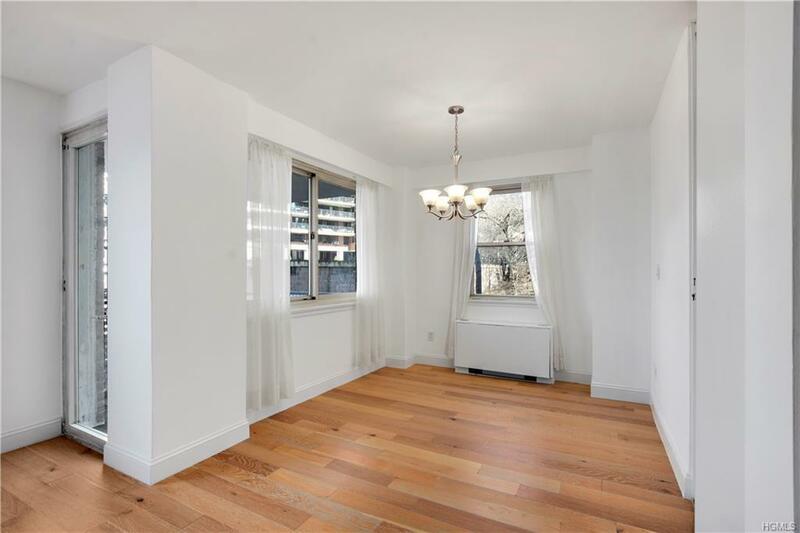 RENOVATED Jr4 Convertible to 2BR with a Terrace in River Terrace with NE & NW views of the Palisades, & Hudson River. A windowed den/dining area that easily coverts to a second bedroom. 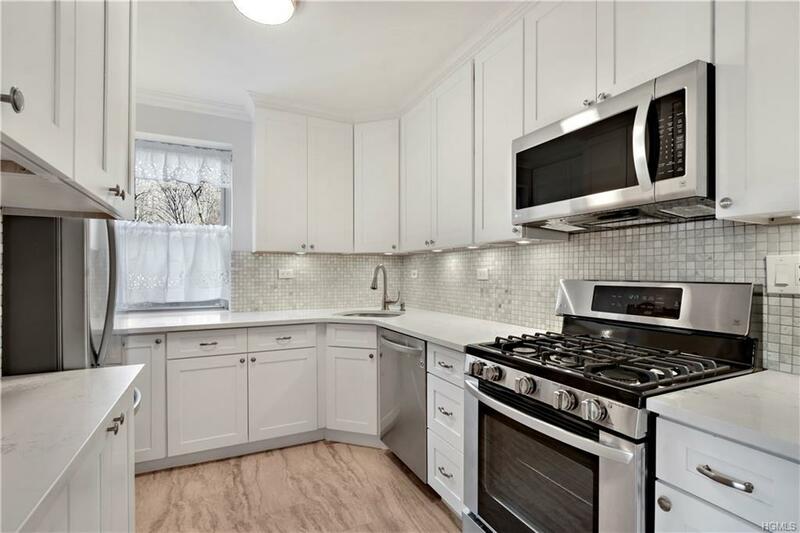 A Newly RENOVATED windowed Galley Kitchen w/SS Appliances. Renovated Bathroom, NEW flooring throughout. 5Closets including 2 Walk in Closets. Central heat, A/C & basic cable are included in the maintenance and Outdoor parking & Garage on site (waitlisted). Amenities include a seasonal heated pool with river views. 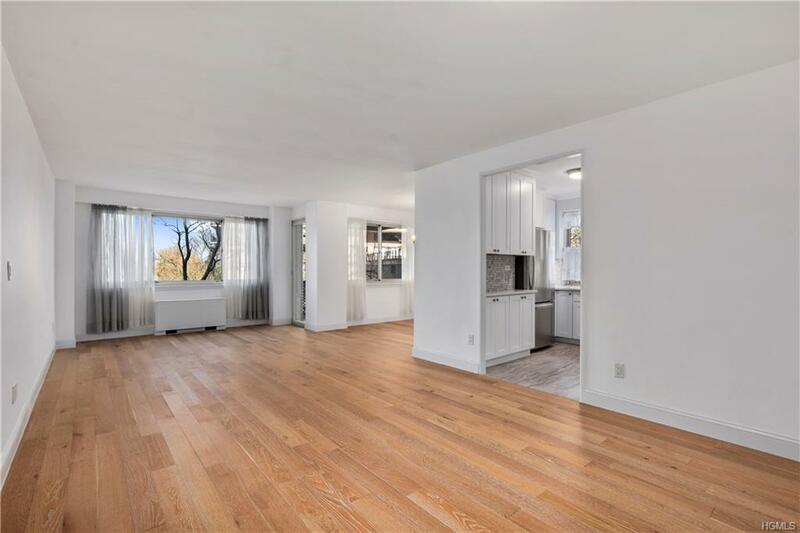 A well maintained and financially secure coop, River Terrace is considered to be one of the most desired luxury coops in Riverdale. 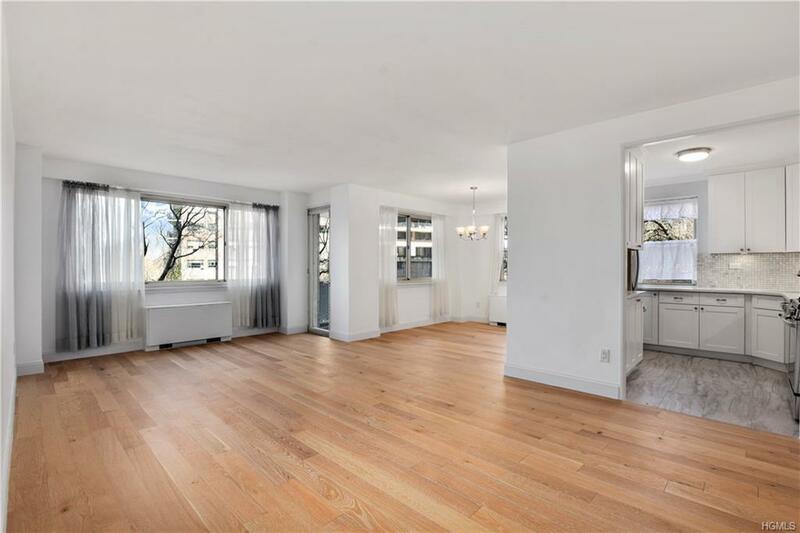 Near Parks, Wave Hill, shops and close to the Metro North Spuyten Duyvil train station. Local buses to the 1, 4 & A trains and express buses to Manhattan are nearby as well.